Mercedes is a brand synonymous with sophisticated automotive engineering, enjoyed the world over by German automotive manufacture enthusiasts. What makes Mercedes one of the leading brands on the market? Many Mercedes enthusiasts will speak of its responsive performance, which seems to adjust to your driving style as you drive. This is attributed to the noise-reducing 7- and 9-speed automatic transmissions. Mercedes drivers will also attest to the distinctive styling of the vehicle, as well as its pioneering technology and unparalleled safety features. Now, do you want to ensure that your luxury German vehicle is given a service that will preserve its superior quality and handling? 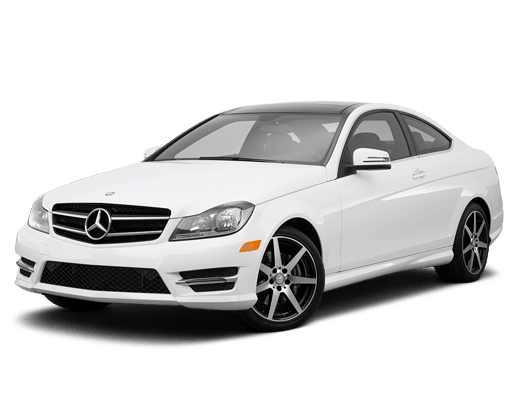 Why not bring your Mercedes in Mornington to a Mercedes specialist – Mornington Automotive Specialists? With a sophisticated vehicle, why would you be satisfied with a run-of-the-mill car mechanic, whose knowledge and experience with Mercedes car air conditioning service, brake service and roadworthy certificates are limited. The complex German design features in the Mercedes must be regularly serviced via a reputable, specialist Mercedes service centre for Mornington – Mornington Automotive Specialists. Just as the Mercedes manufacturer did not scrimp on quality, you shouldn’t either, when choosing your next Mercedes service centre for Mornington! We are not only a specialist in Mercedes service, but a registered log book service. As a log book service, we keep meticulous records of all our car repair and car service in Mornington. When you bring your Mercedes to Mornington Automotive Specialists. With out log book service, you are getting the exact same service Mercedes technicians themselves would perform on your vehicle, but without those steep prices! If you need a car mechanic in the Mornington area that will keep your Mercedes performing at its world class best, come to Mornington Automotive Specialists. We can also cater to Mercedes drivers throughout the following suburbs, Red Hill, Rosebud, Rye, and surrounds.